Board a light aircraft for a half hour guided tour of the appellation accompanied by professional instructors from the flying club. 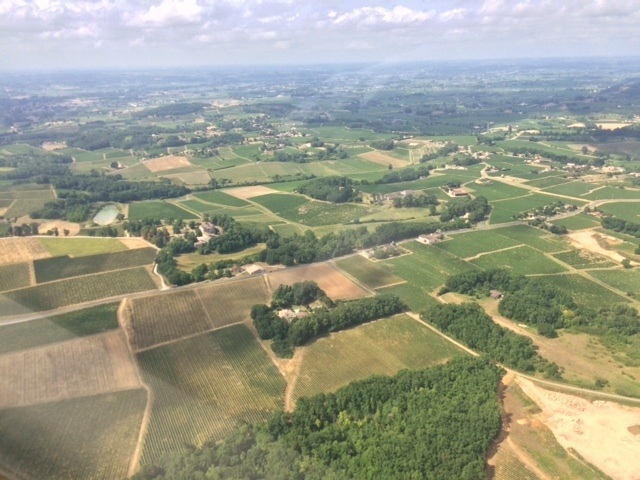 Admire the beauty of the scenery offered by our vineyards, the chateaux and the historical sites from the sky. This privileged experience is followed by a wine tasting at the pilot’s clubhouse. Created in 1965, the association “Libourne Aeroclub” has always worked for the development of recreational aviation and aviation training in the respect of security regulations and quality. Letting people discover the passion of flying is a priority for the Aeroclub.